Calling all perfume addicts, I found the subscription bag for us! Scentbird is a subscription service which retails for $14.95 and each month you get to pick a 8ml (.27 fl oz) sample of your favorite perfume. Yes, you heard me right. 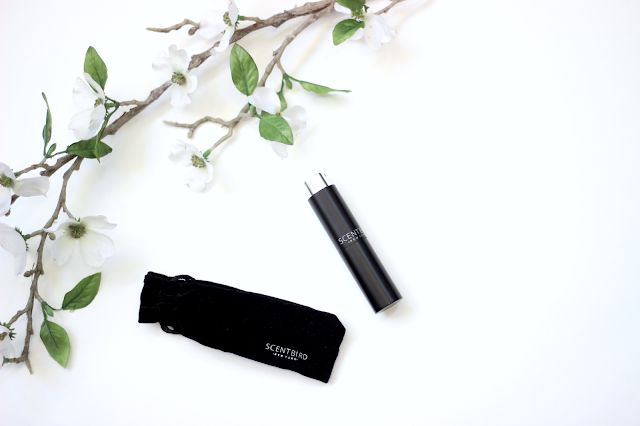 You get to choose one of 200 perfumes in the Scentbird website! This is a cost effective way to try out several perfumes and it's much cheaper than buying rollerballs at Sephora or department stores. 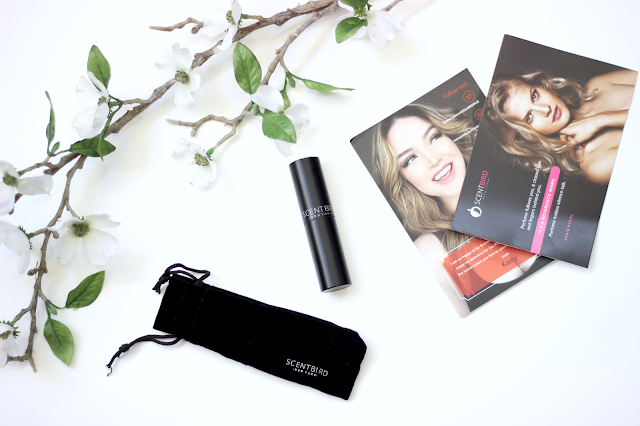 An average rollerball costs around $26 and it includes 7.39 ml (0.25 fl oz) of product, while Scentbird costs $14.95 and their vials include 8ml (.27 fl oz) of product. 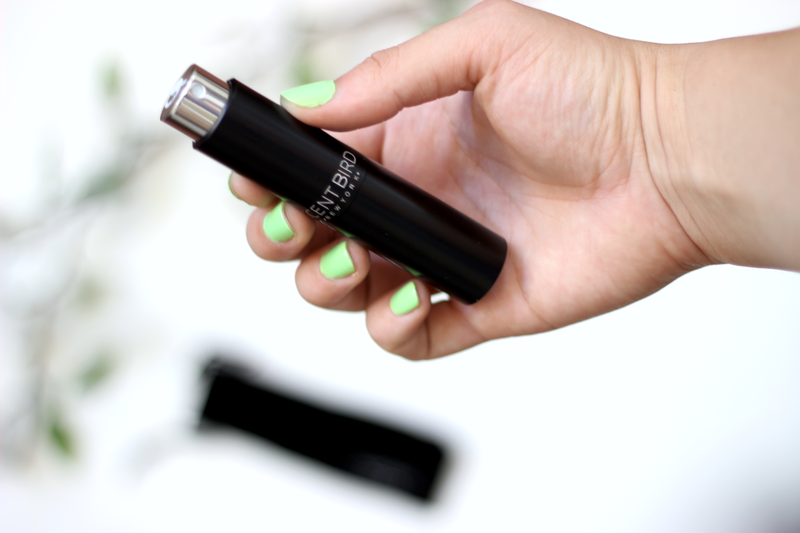 You'll end up saving $10 or more if you go the Scentbird route. Now that I caught your attention, continue reading the blog post so you can watch my full review. In this review you'll see that I ordered Dolce by Dolce & Gabbana, if I had purchased the rollerball I would have paid $29 for 7.39 ml (.25 fl oz). In this case I would have saved $14.05 by going with Scentbird and I got extra product in their vial! Talk about a great deal. What is your favorite perfume? Let me know in the comments below. Disclaimer: Scentbird sent me my first month for review consideration. I am not being paid by the company for this video review or the blog post. All opinions are entirely my own.